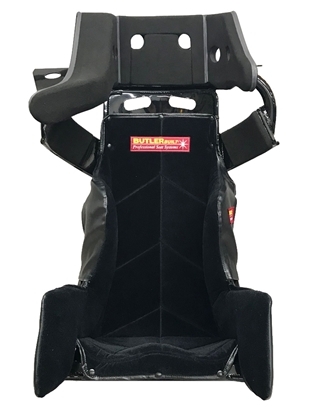 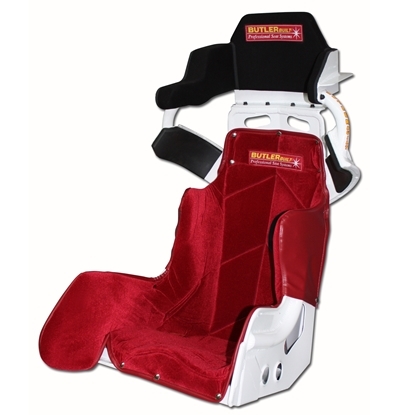 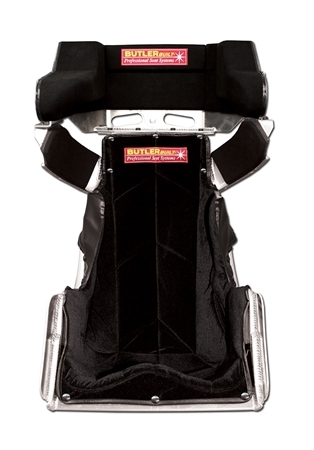 ButlerBuilt race seats – Advantage series | Racing seat technology. 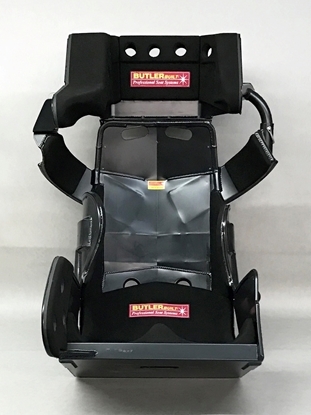 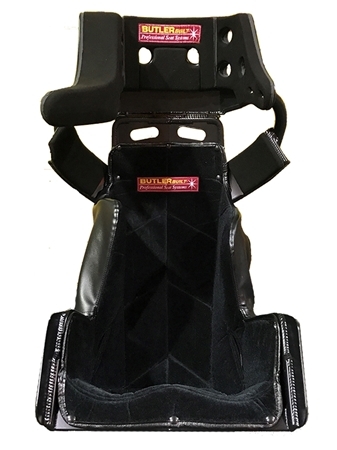 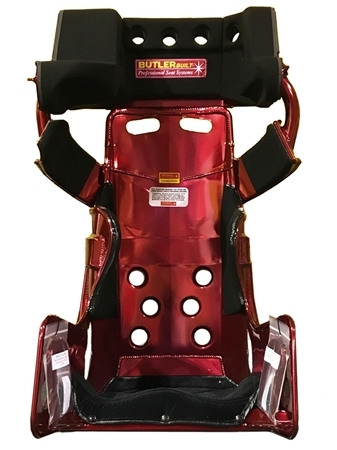 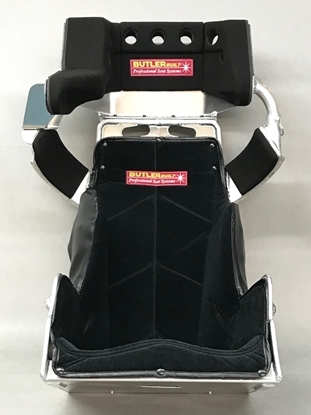 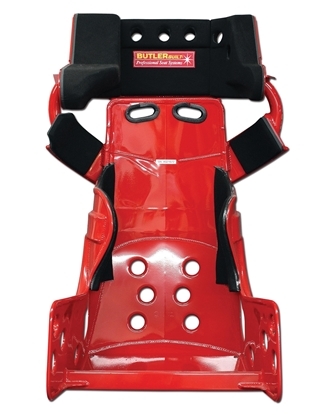 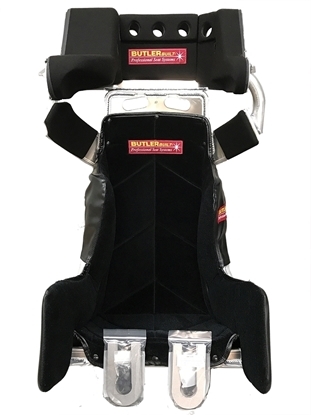 High-velocity, Hi-G crash sled tested, ButlerBuilt's ADVANTAGE SERIES is proven as the industry leader in racing seat technology. 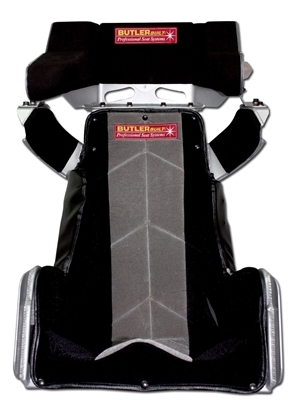 The ADVANTAGE incorporates a strong, comprehensive head-and-shoulder support package to our already-proven aluminum seating system. 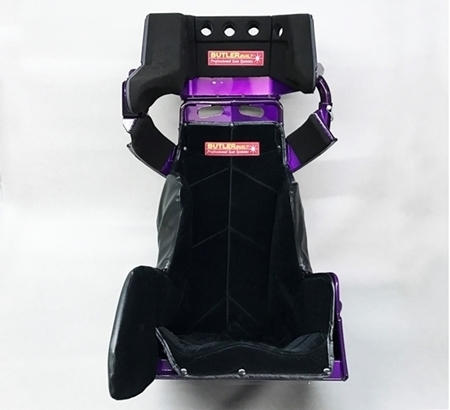 The ADVANTAGE SERIES is available in styles for asphalt racing (Advantage II Speedway), sprint cars (Sprint Advantage Slidejob and Sprint Advantage), dirt late models (ProLite Advantage II and ProLite Advantage SlideJob) and Legend Cars.